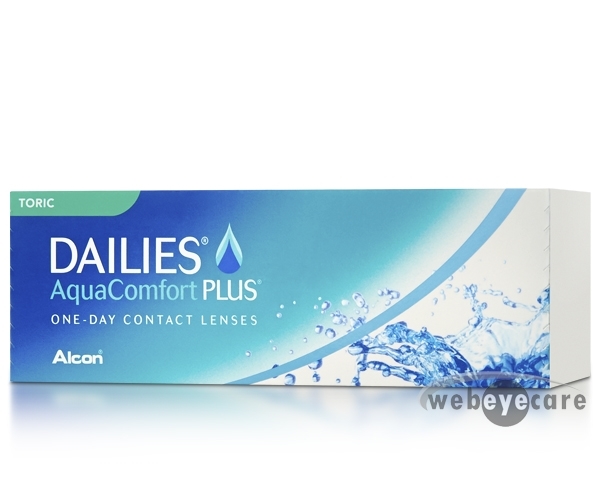 DAILIES AquaComfort Plus Toric 30 Pack contact lenses are manufactured by Alcon. These lenses are the same great Dailies AquaComfort Plus contact lens that has been available in the market for several years, but now they are available in a toric prescription. 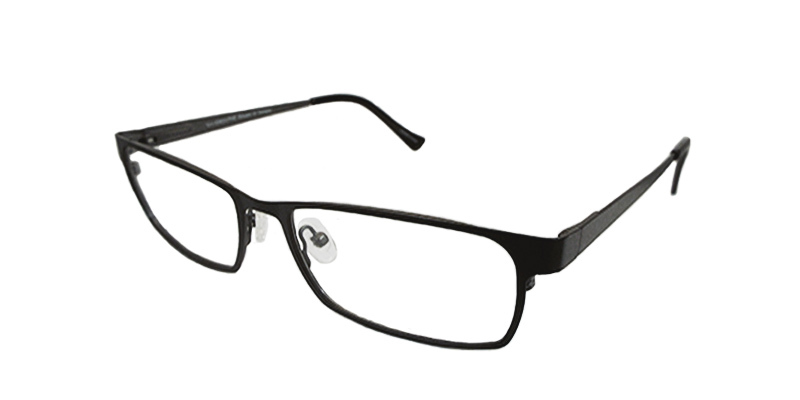 The Dailies AquaComfort Plus Toric 30 pack is one of the few brands available for people with astigmatism that want a daily lens. 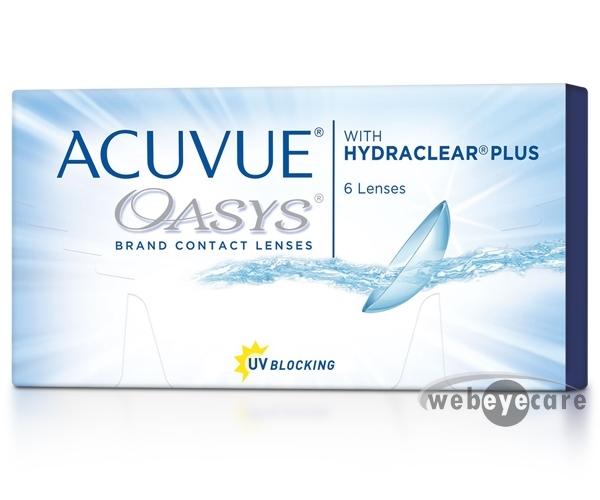 WebEyeCare carries the full line of Dailies AquaComfort Plus Toric contact lenses and can ship same day. In addition to great service and fastest shipping, these lenses are guaranteed to be the lowest price. Please note these lenses are also come in a 90 Pack packaging. Have been wearing these for several years. Super comfortable! Love the daily disposables. Very easy care! Comfortable and soft contact lenses.